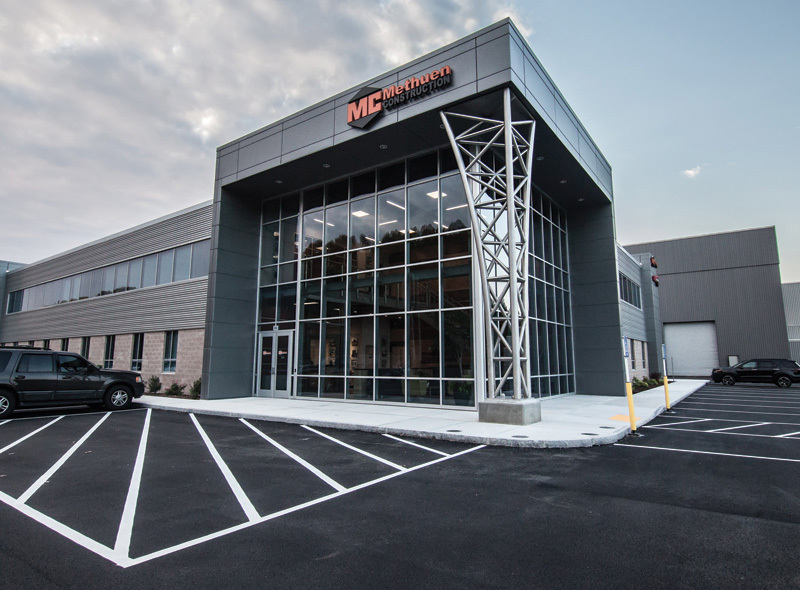 Strategically located within the I-495 corridor, our new 190,000 sqft corporate headquarters in Plaistow, New Hampshire, serves as the main operational, management and fabrication unit for Methuen Construction, as well as its related companies, Summit Metal Fabricators and Methuen Construction Facilities Services. 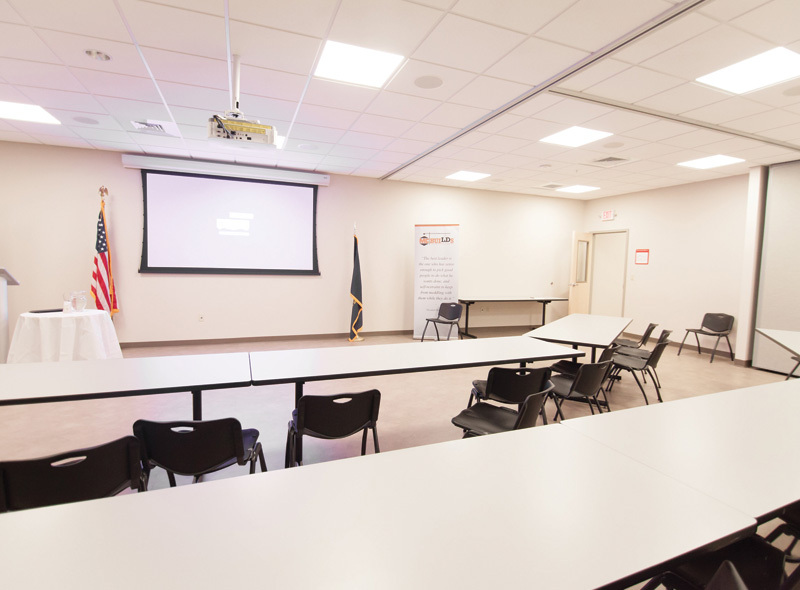 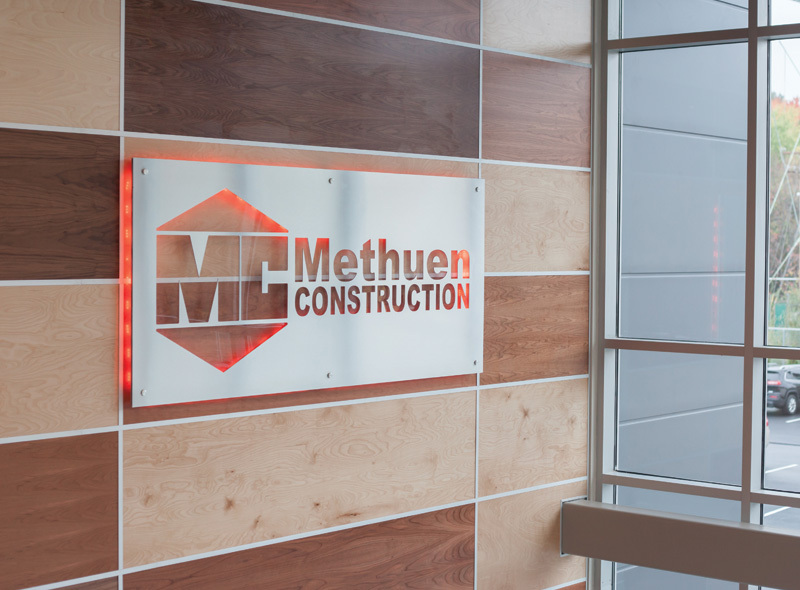 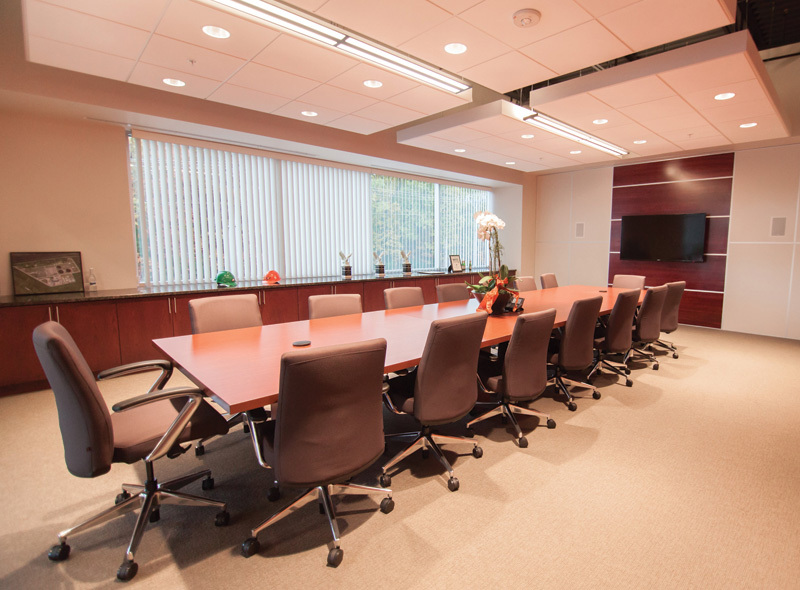 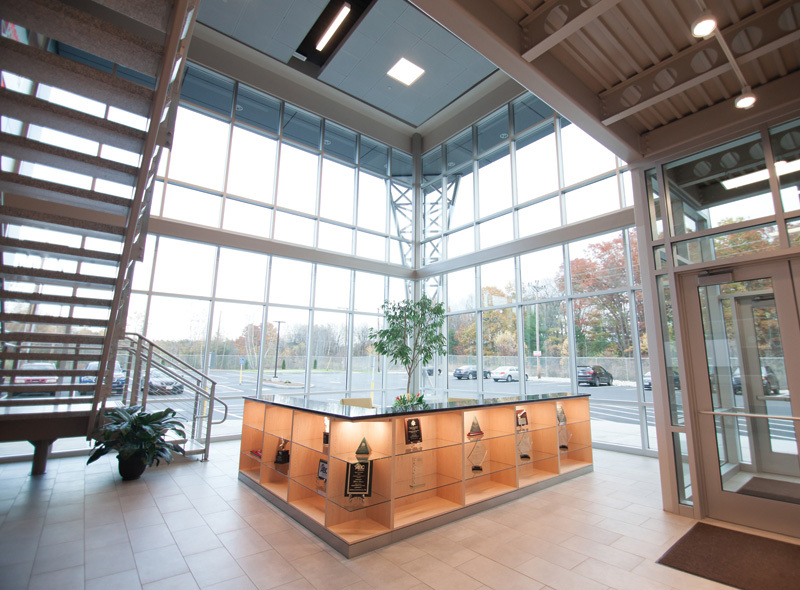 Methuen Construction embarked on a mission to create a new headquarters for its rapidly growing business. 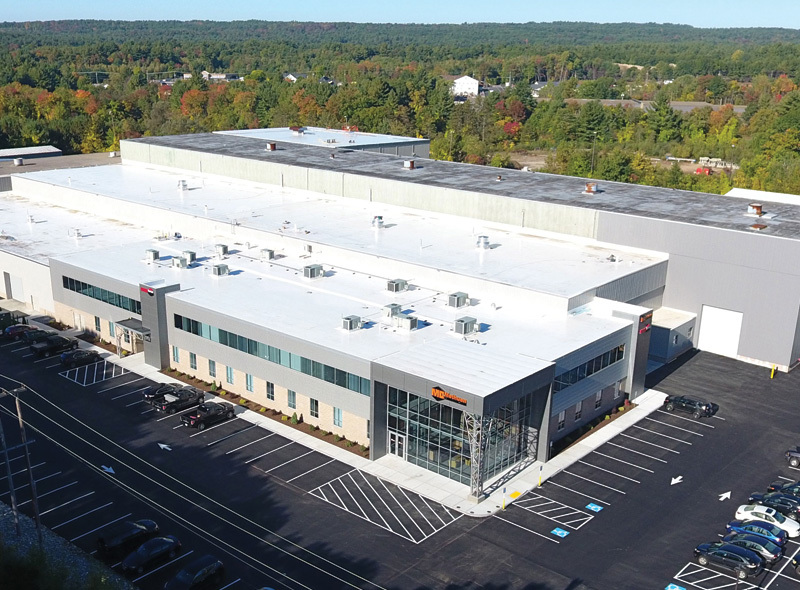 It found the former Process Engineering Company in Plaistow, NH, but the 170,000 sqft facility located on 35 acres was in serious disrepair. 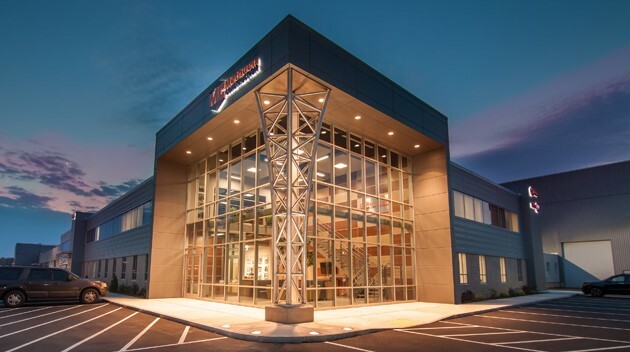 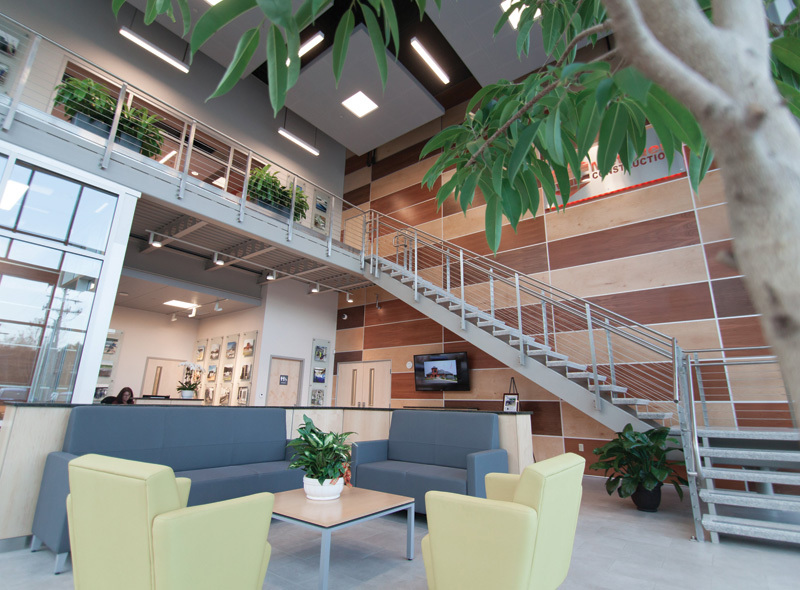 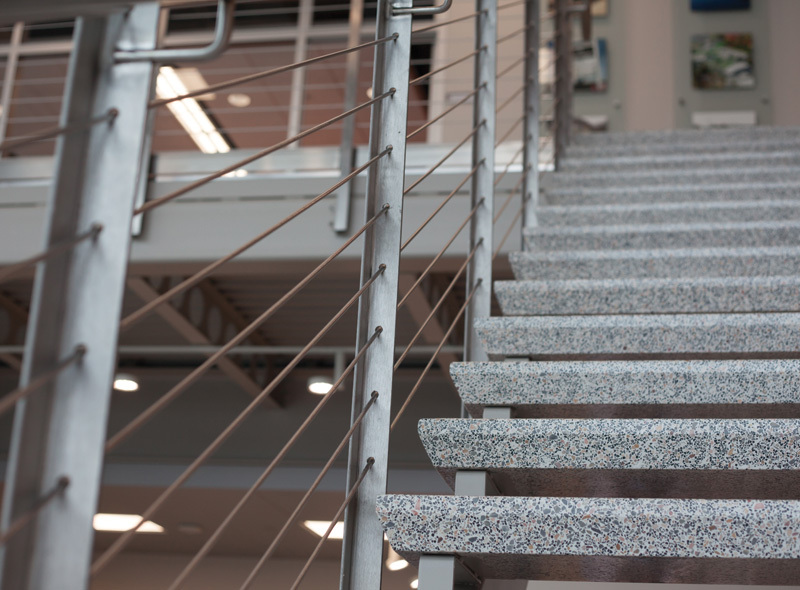 In 14 months, Methuen demolished the existing office space, built a new 36,000 sqft 2-story office building and converted the aging complex into a 190,000 sqft state-of-the-art facility that meets the needs of the company now and for the foreseeable future.